Quan Pham Co., Ltd. is the first licensing Blokset manufacturer in Vietnam, we bring the international quality products in Vietnam with the reasonable price. Main Distribution Switchboard (Type D). 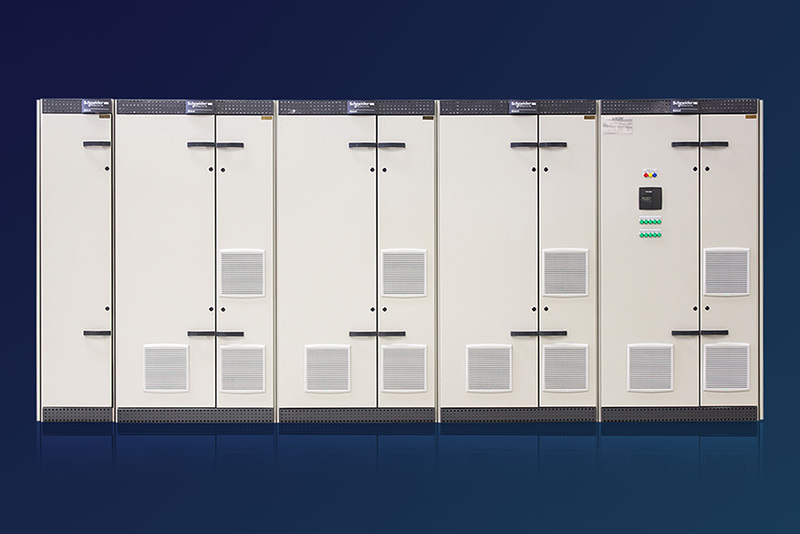 Power Factor Correction (Type Dc). Fix Type, Motor Control Center (Type Mf). Withdrawable Type, Motor Control Center (Type MW). 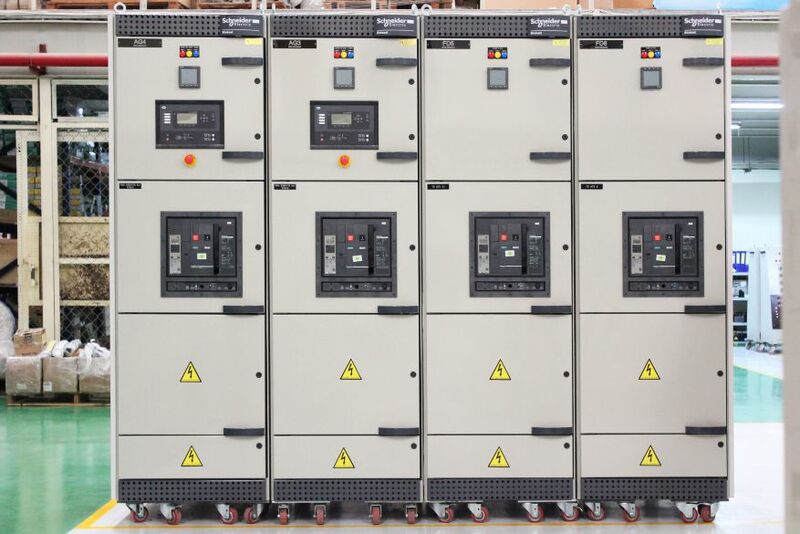 Variable-Speed Drives & Soft Starter Motor Control Center (Type Ms). Type tested and compliant with IEC 60439-1/ IEC 61439-1 . Certified IEC60439-1/ IEC 61439-1 compliance guaranteeing in-depth thermal rise effects and short-circuit withstand. Electrical distribution, with Merlin Gerin circuit breakers: busbar rating up to 6300A.